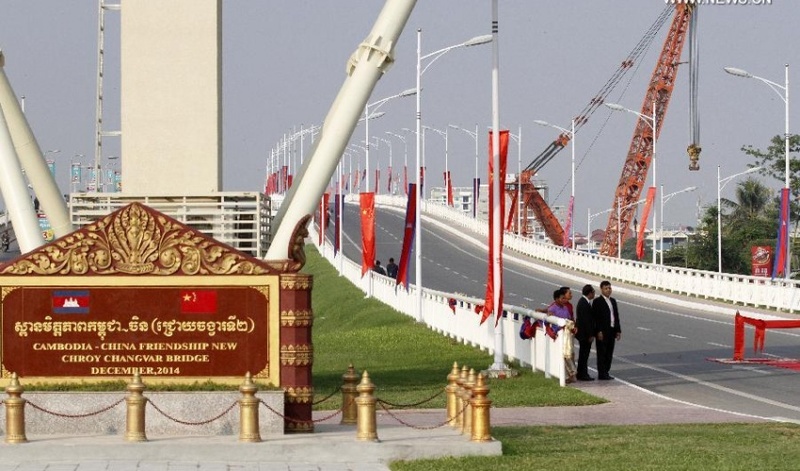 Cambodia-Japan Friendship Bridge - It was constructed in 1966. During the war from 1973 to 1975 the Khmer Rouge forces mined twice to death in 1973. By 17th April 1975, all Phnom Penh citizens have been chased out of the city, by Khmer Rouge forces, to live and farm at the rural areas. 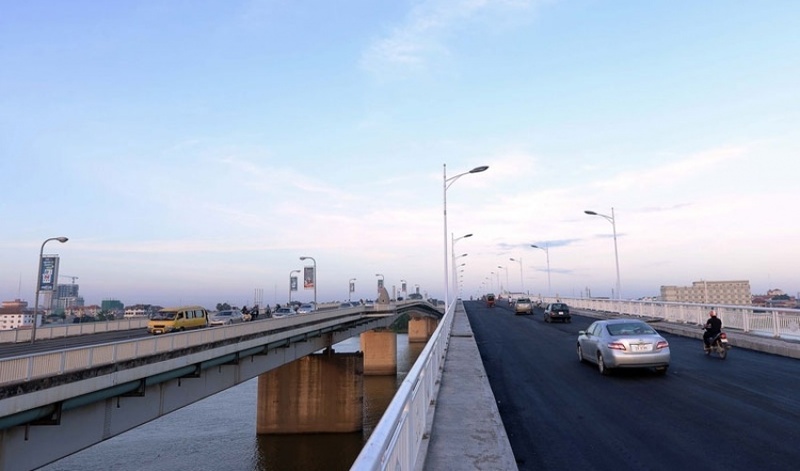 Therefore, the bridge has been abandoned without taking care or repairing the damages from the war. 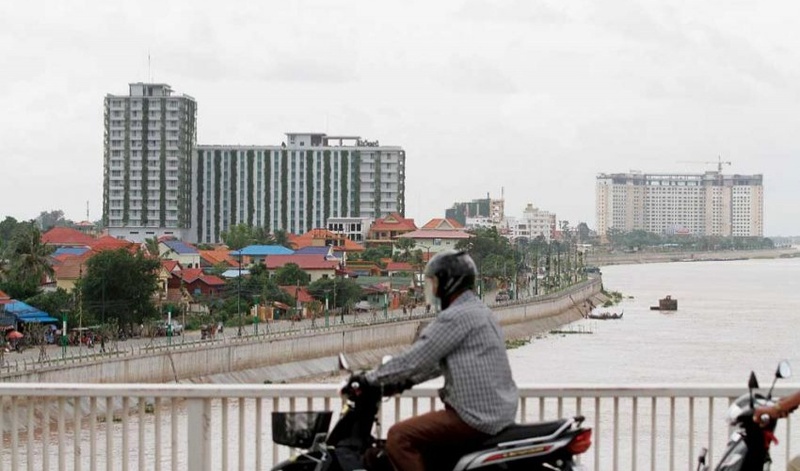 After the liberation on 7th January 1979, mixed provincial and municipal population, returned to live in Phnom Penh and the government started to rehabilitate the infrastructures in Phnom Penh that has been damaged from the war and abandonments. 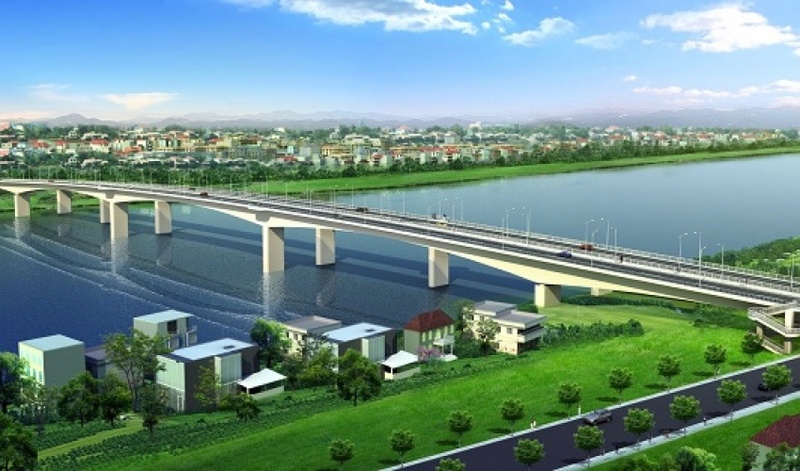 However, the bridge would not be constructed due to the financial constraint. But in 1995 the government got the donation of the Japanese government to reconstruct this bridge and the Japanese engineers repaired it. 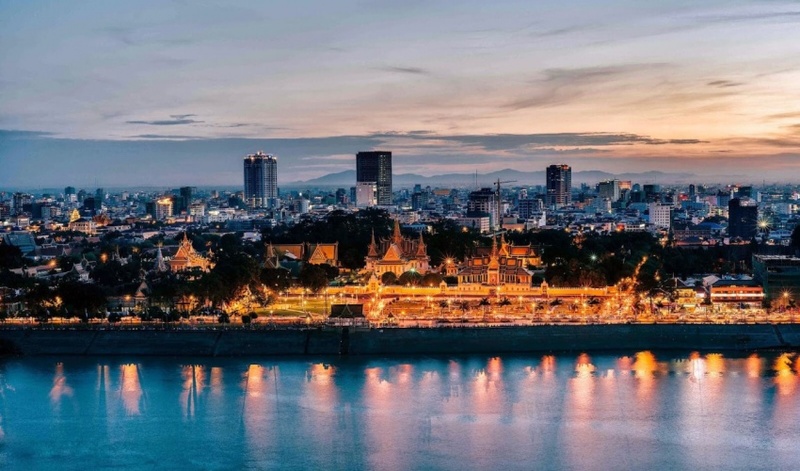 Once known as the "Pearl of Asia", Phnom Penh is the wealthiest and most populous city in Cambodia and Chroy Changvar Bridge, Phnom Penh is one of the popular Tourist Attractions in Phnom Penh. 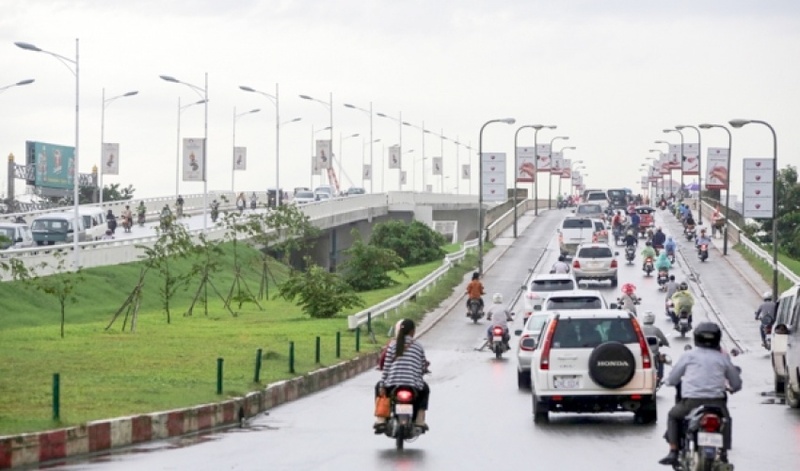 Phnom Penh Tours would be incomplete without a visit to the Chroy Changvar Bridge, Phnom Penh. 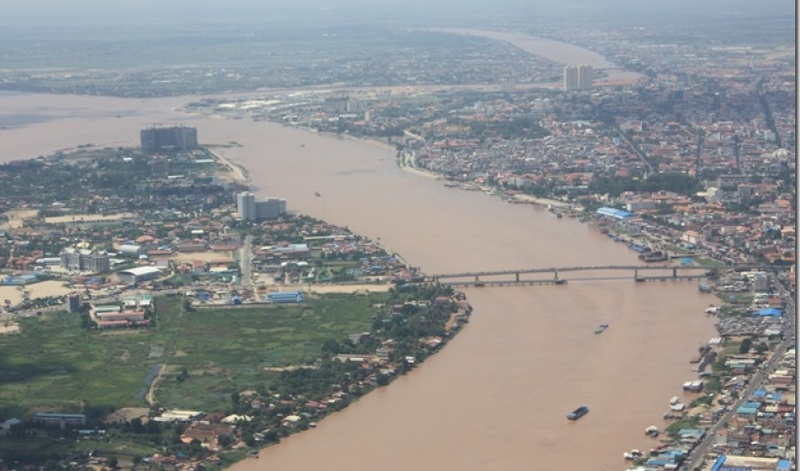 Chroy Changvar Bridge in Phnom Penh or Cambodia-Japan Friendship Bridge was built in 1966. 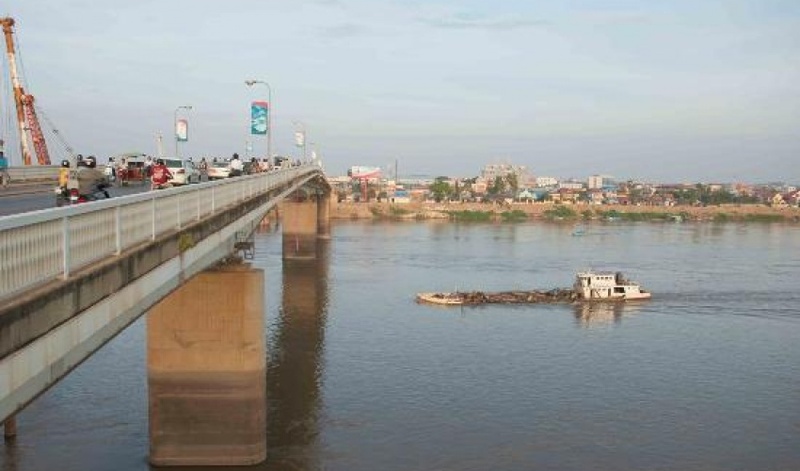 The citizens of Phnom Penh were expelled from the city by Khmer Rouge forces by 17th April 1975 and therefore Chroy Changvar Bridge, Phnom Penh had been left without repairing the damages made by the war. 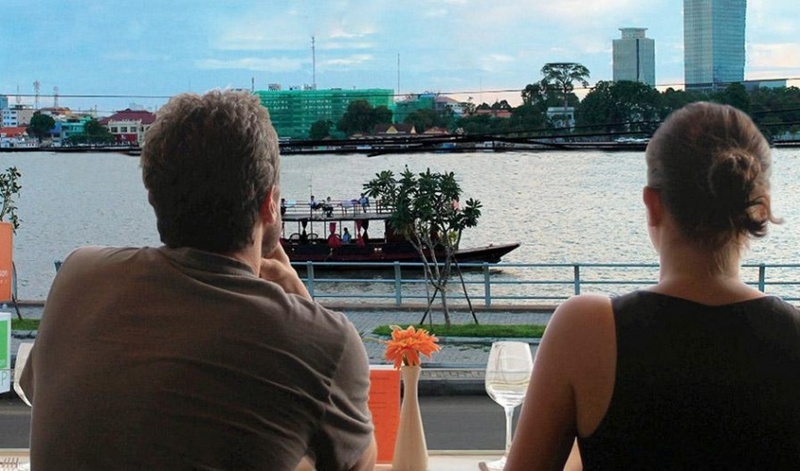 The provincial and municipal population came back to live in Phnom Penh after the liberation on 7th January 1979. 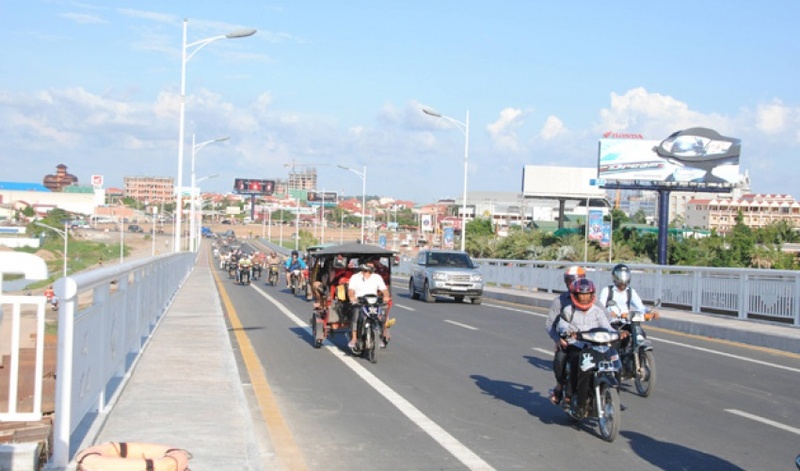 The government started to recuperate the infrastructures in Phnom Penh that were damaged by the war and desertions. 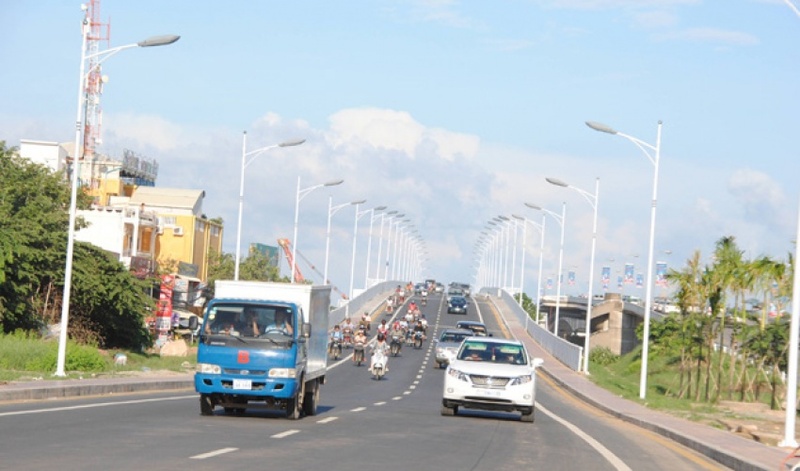 The government got the contribution of the Japanese government in 1995 to renovate Chroy Changvar Bridge in Phnom Penh and the Japanese engineers repaired it. 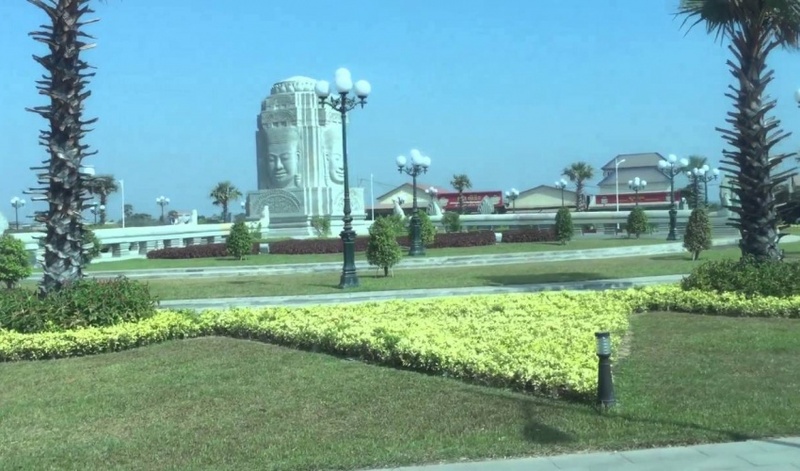 Apart from Chroy Changvar Bridge, Phnom Penh, tourists can also visit the nearby attractions like Ounalom Pagoda, Phnom Penh, Toul Sleng Genocidal Museum, Phnom Penh, Independence Monument, Phnom Penh, Wat Phnom Hill, Phnom Penh, Tuol Tompong Market, Phnom Penh, National Museum, Phnom Penh, Cheung Ek Killing Field, Phnom Penh, Riverfront Park, Phnom Penh, Old Market ( Phsar Chas), Phnom Penh, Orussey Market, Phnom Penh, Royal Palace, Phnom Penh.